Regardless of how much you like your Watch at first, you are bound to get bored with its band eventually craving to get a new one. The freedom of moving from chain to leather and the luxury to swap out that leather for chain – what more could one ask for! 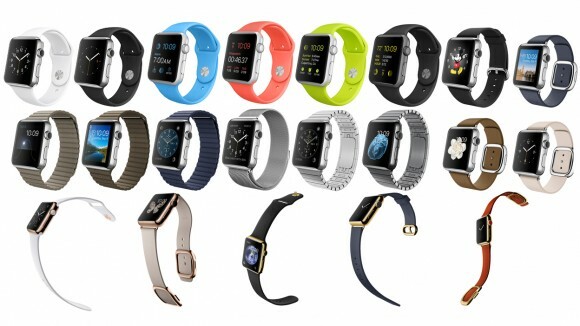 However, Apple has tried to restrict this game of swapping Watch bands by tagging some insane prices to the bands. You will have to pay around $450 to get a Link Bracelet and some $149 for a Milanese Loop. What if it was possible to fit in the regular bands in the Apple Watch? Not only does it sound more economical but also gives freedom to change the band as often as you want. Here’s the 2-steps hack to help you change Apple Watch band with any band that is available at your home. – Step 1: Unscrew the metallic connector attaching the band to the Watch using the pentalobe screwdriver. Keep those screws safe. – Step 2: When detached, attach your own band by placing the metallic loop through. Screw it back. Ta da! Wasn’t it crazy simple to use standard band with Apple Watch? Important: as you have noticed your Apple Watch has to have a Classic or Modern Buckle for this hack to work. The cheaper(!) 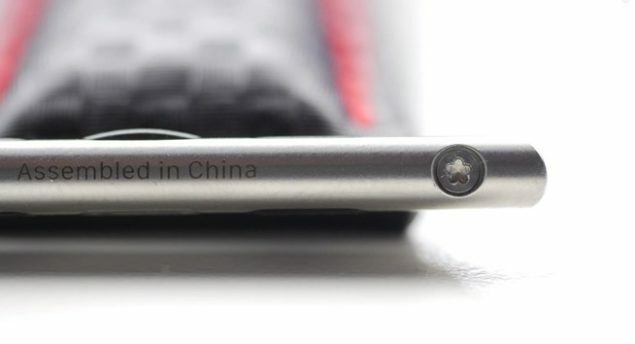 Watch models don’t have this connector system rendering these tips useless. Every person is unique, and your watch should be, too. 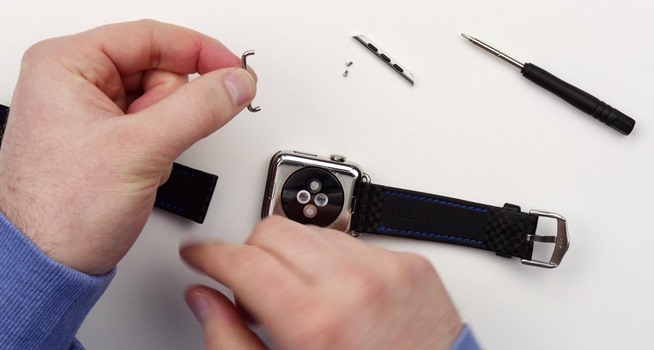 Click lets you use any standard 22mm watch band with the Apple Watch. With Click, you can truly personalize your watch without breaking the bank. No more breaking the bank!